In this electrifying sixty-page companion novella to the New York Times bestselling Shatter Me series, discover the fate of the Omega Point rebels as they go up against The Reestablishment. 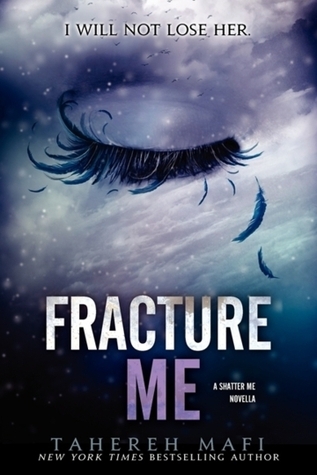 Set during and soon after the final moments of Unravel Me, Fracture Me is told from Adam’s perspective. As Omega Point prepares to launch an all-out assault on The Reestablishment soldiers stationed in Sector 45, Adam’s focus couldn’t be further from the upcoming battle. He’s reeling from his breakup with Juliette, scared for his best friend’s life, and as concerned as ever for his brother James’s safety. 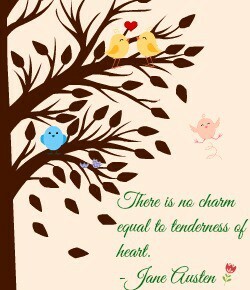 And just as Adam begins to wonder if this life is really for him, the alarms sound. It’s time for war. On the battlefield, it seems like the odds are in their favor—but taking down Warner, Adam’s newly discovered half brother, won’t be that easy. The Reestablishment can’t tolerate a rebellion, and they’ll do anything to crush the resistance . . . including killing everyone Adam has ever cared about. 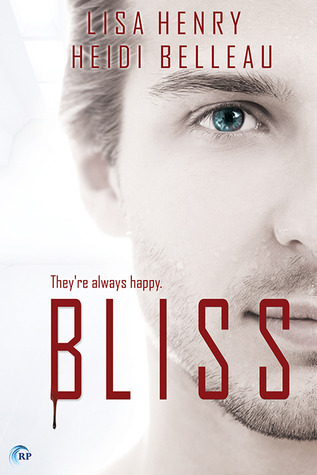 Genres & Themes: M/M romance, Dystopian, Adult, Dark, Secrets, Control.